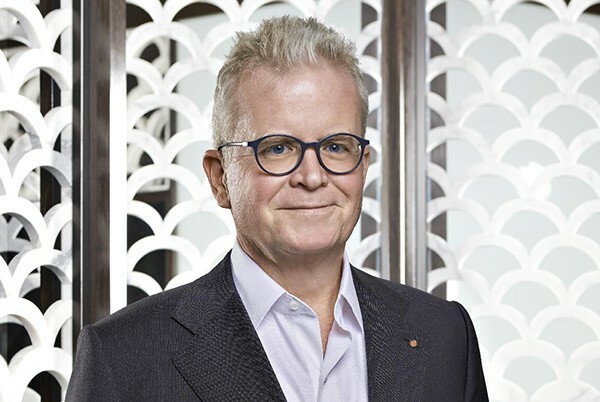 For the past 30 years Gert Kopera, Executive Vice President of Global Restaurants at Hakkasan Group, has led food and beverage operations for hospitality brands all around the world. 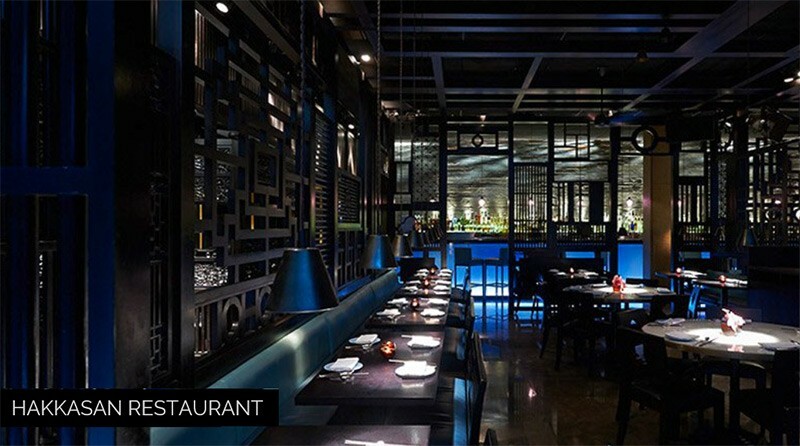 In his current role at Hakkasan, he oversees the company's global portfolio of 41 must-visit dining destinations. 1. Were you destined to be in this business? After completing my studies, I joined an international hotel company to live my dream to travel the world. I wanted to live an exciting, international life that broadened my horizons. My career took me all over the world to over 100 different countries, from Austria and the UK to Madagascar and Middle East, to Afrika, Asia and the USA. It opened my eyes to traditions, food cultures and values and gave me a truly global perspective, for which I am extremely grateful. I wanted to share these learnings with others, and the restaurant business was an excellent platform for sharing this passion with colleagues and guests across the globe, which is a goal that all our restaurants strive to achieve. The majority of my career as a hotelier has been focused in the food and beverage side of the industry. When I became a Managing Director at Rosewood, and later Corporate Director of Operations, that focus shifted for a time. Some 10 years ago, however, I rediscovered my true passion - the business of Restaurants & Bars - and ever since, I live and breathe as restaurateur. No matter where I find myself in the world, I take a morning walk while sifting through emails, reading global revenue and operational reports and setting my priorities. This is a crucial step (in fact, many steps!) in my mental preparation for the day. The bulk of my day is dedicated to meetings, reviews, briefings, and calls. Whether I'm at my office or traveling internationally, I always make time for one-on-one meetings with my colleagues, teams or partners. I typically set aside an hour or two to work on strategic developments and projects, and an additional hour to run through financial statements, menu engineering worksheets, project reports, legal- and labor-related issues. Early evenings are the perfect time to hold outstanding business meetings or to visit business venues, after which I will take an extended evening walk to reflect on the day, make personal calls and set my priorities for the following day. 3. What do you think are the "little things" that have to happen every day in a restaurant to ensure consistency, success, and repeat business? I find that attention to detail is crucial to create the signature magic of our restaurants. True passion is another important ingredient to curating an excellent dining experience. Authenticity is the cornerstone of ensuring continued success - be true to the brand and deliver your (brand) promise. 4. Leading a diverse restaurant team can be a challenge. Can you share 2-3 key leadership tips/techniques you use? a) Enjoy listening. Appreciate the professional opinion of your peers and colleagues and use the information you gather to form your own opinion. b) Don't hold onto bias and embrace cultural differences. There are many ways to get things done, so take every disparity as a learning opportunity. c) Respect cultures, time zones and holidays. 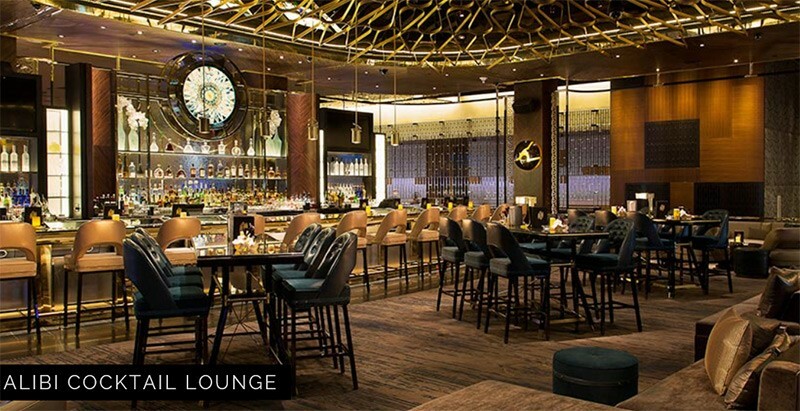 Each of our brands has its own special features that create a singular dining experience for our guests. Delivering on the expectations of each brand can be a significant challenge. The best way to ensure that customers' expectations are met and exceeded is through a cohesive and productive team. 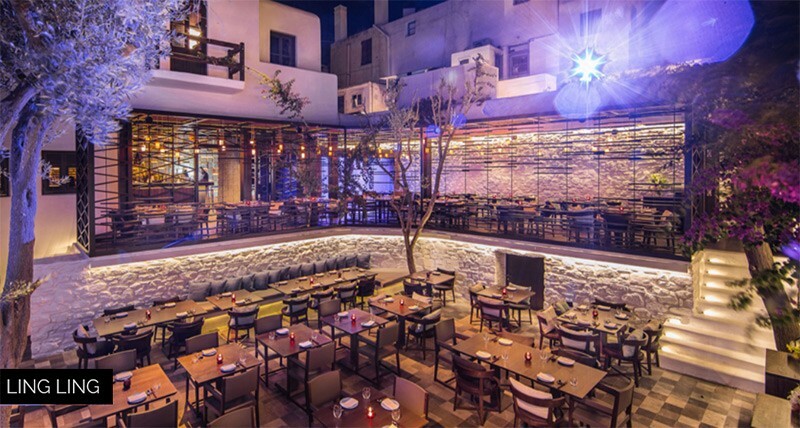 By fully embracing clear and open communication among employees and offering them opportunities to progress, receive training and build trust, we grow stronger as entity and can curate excellent dining experiences for our guests. 6. With digital & mobile such a big factor these days, how do you think about the overall marketing strategy for your restaurants? Digital marketing is key. Creating excitement and engagement through digital media brings brand awareness and encourages interest and loyalty in clients. 7. Are there any interesting technology gadgets or apps that you use in your restaurants to help you operate better? Revinate is a good tool to that helps our teams stay abreast on customer feedback. Foodager is a particularly helpful purchasing software that gives live updates on the most popular items in our restaurants. These tools help facilitate smoother, more productive operation in our restaurants. 8. What worries you or keeps you up at night? The sheer excitement of making a difference, enhancing our brands, developing careers and creating magic in different parts of the world keeps me up at night. I am living my dreams and am incredibly grateful to have the opportunity to impact the restaurant world. Limit meetings to 45 minutes. By learning to get your message across within a timeframe, you learn to make efficient use of your time, as well as respect the time of others. 10. Closing thoughts, if you could only pass on a few tidbits of wisdom to a restaurateur just getting started, what would you say? Embrace the challenge of every single day - the restaurant business is both a lifestyle and a calling, not a job. If you truly enjoy what you do, you never have to go to work.